Travel around to different tables to create 6 spring themed projects, receive the NEW 2012 A Muse Studio catalog and a scrapbook kit. Enjoy drinks and a dessert bar with other stamping friends! I need 6 table hostesses!!! If you fill a table of eight with yourself and 7 friends your admission will be FREE and you will also receive an additional FREE hostess gift. Early registration is $35 if paid before March 12th. Late registration is $40.00. Take advantage of the EARLY BIRD registration. Before you know it March 12th will be here. 🙂 Call or email to register or for more information. It’s time to post the current sale items from A Muse Studio. 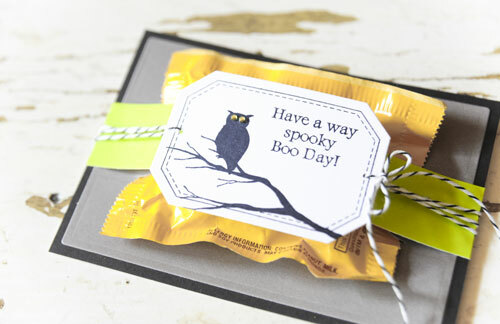 For one month, you can save 10% on the stamp sets used to create these fabulous projects! And, for a limited time, order the special Rock Candy cardstock assortment pack – an easy way to get the look showcased in this month’s spotlight. Look at the samples below and when you’ve decided on the sets you can’t live without give me a call or send an email to order. 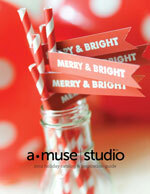 Contact your A Muse Studio Consultant to learn more about these projects and the supplies we used to make them! 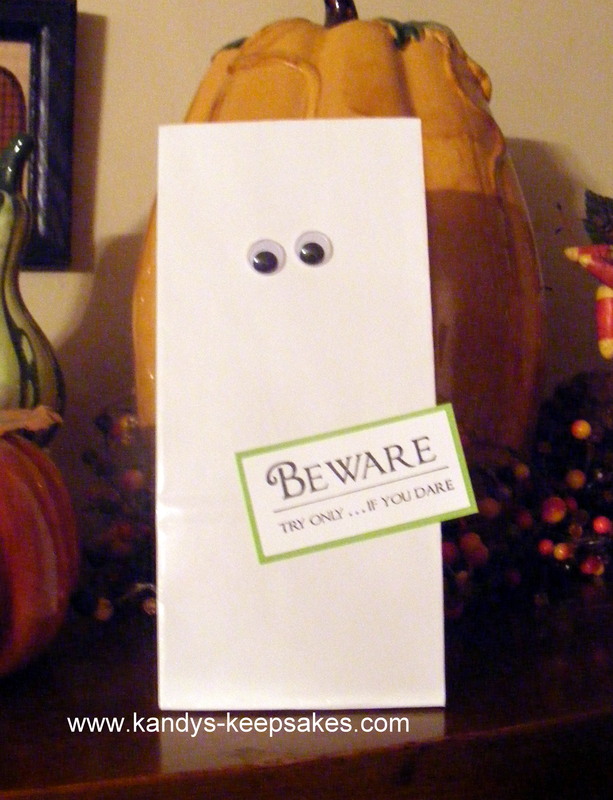 My friend Darcy showed me this cute little Halloween treat bag. I just had to make one for myself (not sure who I’m going to give this one to). How much simpler can you get? Easy peasy for those last-minute class treats. The kids can even do it all themselves. 🙂 I used glue dots to adhere the googly eyes. Stamped the sentiment on white cardstock with black ink and mounted it on green cardstock then adhered it to the bag with double stick tape. I folded the top backwards and sealed it with tape. Fill with candy and then you’re done within 5 minutes… tops! 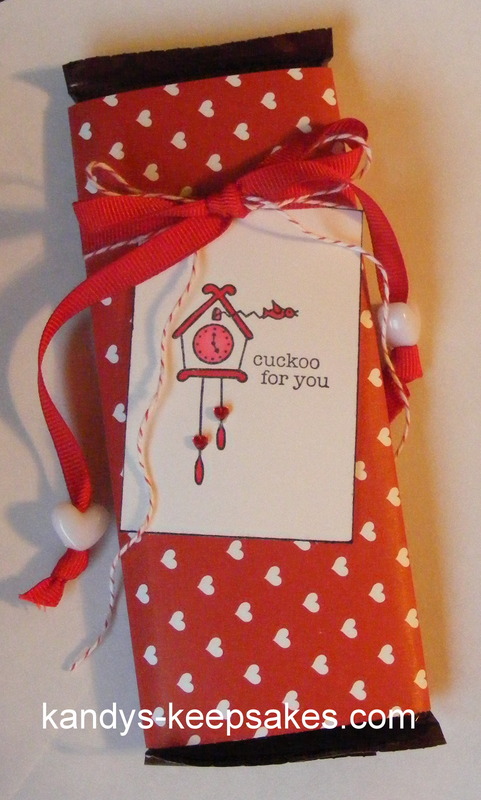 The stamped sentiment is from a retired stamp set from The Angel Company.